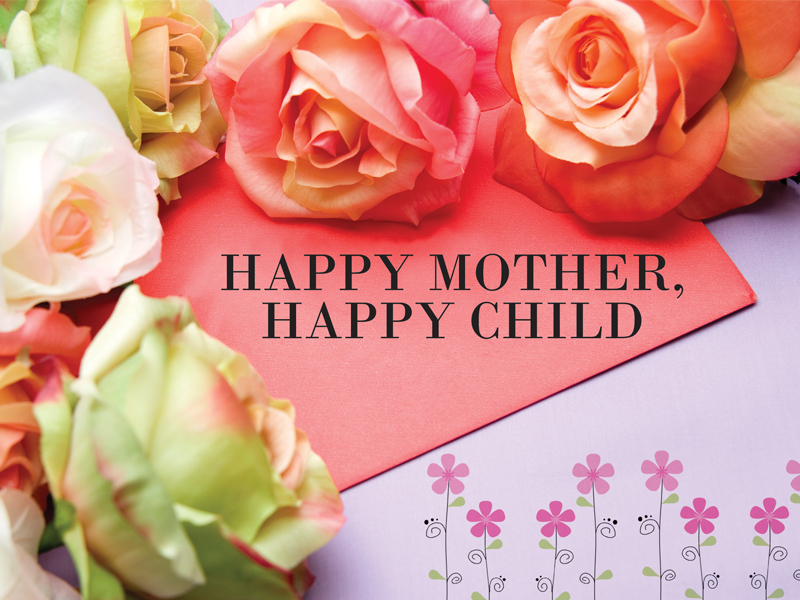 A happy mother means a happy child, and every mother should remind herself of this – at regular intervals! You can get your child all the gifts in the world, send them to the best schools and colleges, and make sure they have the latest gadgets and gizmos. But what truly matters at the end of the day is what they see at home. And if what they see is happiness and contentment, that’s more likely to rub off on them as they grow up. The role of parents–especially mothers, since they’re frequently the primary caretakers–is critical in shaping children’s outlooks on life. That’s why mothers must do everything they can to keep themselves happy, even if it means being a bit selfish and catering to their own needs, in order to be better mothers. 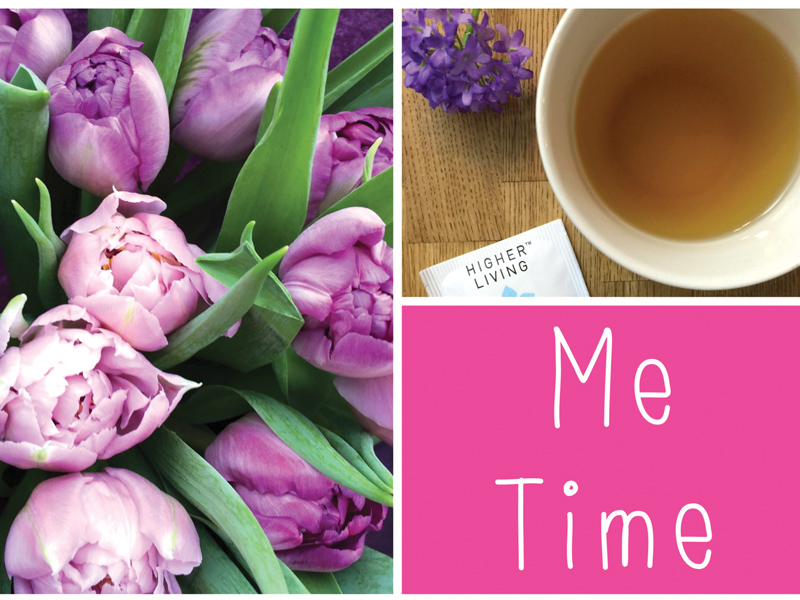 Me-Time: It’s important for every mother to take time out for herself every day, whether it is for 10 minutes, an hour or longer. Having uninterrupted me-time – when you don’t have to attend to anyone else’s needs but your own – means you’re not neglecting the second-most important person apart from your child – yourself! So go ahead and don’t feel guilty to indulge in some daily ‘me-time’, as hard as it might seem. Exercise: This is one of the best things anyone can do for themselves, and mothers are no exception. 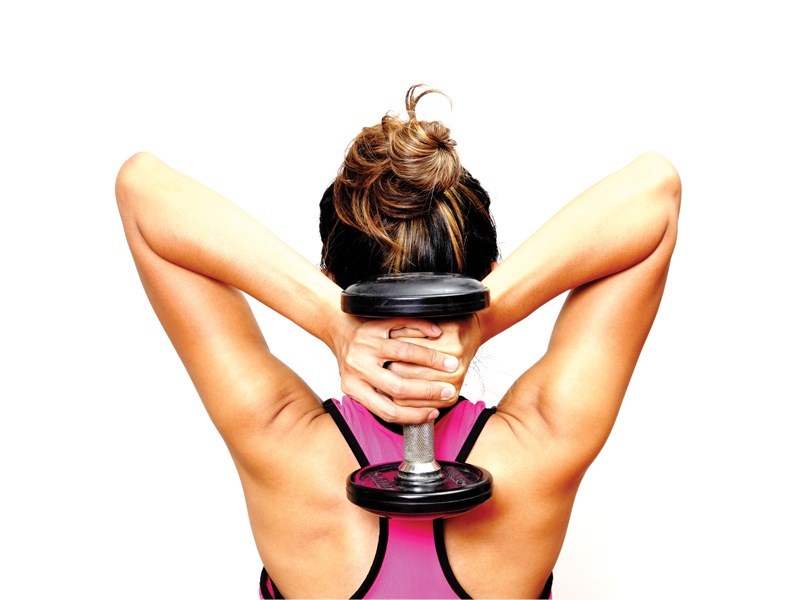 The endorphins that get released while exercising can’t be matched by anything else in the world. Consider this an investment in yourself; a daily dose of exercise is sure to boost your happiness levels. Even just 20 minutes of getting your heart rate up puts you in a better mood, and will leave you feeling fabulous about yourself. Delegate, delegate, and delegate: Some say that as mothers, the crown goes to the woman who ‘does it all’. But ask any truly accomplished woman, and she’ll tell you that behind every successful mother and wife is a supportive family. So don’t be afraid to delegate duties to trusted people within your family, who also want the best for your child. You just can’t be in 10 places at once; realising and accepting this is key to lasting happiness. Passion and work: Every woman has the right to choose what is best for her once she becomes a mother, and no one should be judged for either being a working mom or a stay-at-home one. However, it is important to try to maintain the work, interests or passion that you pursued before your little one was born, even if in a small way. While motherhood is the most satisfying job on earth for many women, following your passion and never giving it up is also a great way to add long-term happiness to your life. Female friends: This one might seem obvious. But having a good set of female friends, who are also going through the trenches of motherhood, will help you through those times when you feel confused, isolated, and frustrated. This is when you will need a patient ear and a friendly chat with your nearest and dearest, to assure you that you are not alone and that it will all be okay. Forgive and forget: Letting go, forgiving, forgetting, and moving on are some of the most important life lessons you can ever inculcate in your child, but first you need to master them yourself. You can never be the perfect mom day in and day out, so it is important that you are easy on yourself when things don’t go so smoothly. There are bound to be horrible days, but it’s important that you don’t spend time brooding, since your child will most definitely pick up that you’re feeling sad, angry or negative. Loving partner: Once motherhood takes over, it’s understandable that your relationship with your spouse takes a bit of a backseat because of the care that your child needs. However, it is crucial that you and your partner still take the time out to enjoy and appreciate each other. Being happy and loving towards each other is very important, because this is also something your child subconsciously picks up on, which in turn affects his/her future relationships. Self-Love: Happiness takes hard work, and can only be achieved when you are on an individual and relentless journey of self-care and self-love. It means that yes; you are a mother, wife, sister, daughter-in-law, etc. But it also means that you are going to love yourself and do everything in your capacity to be your best self. This will help you can play all other roles to the best of your ability.